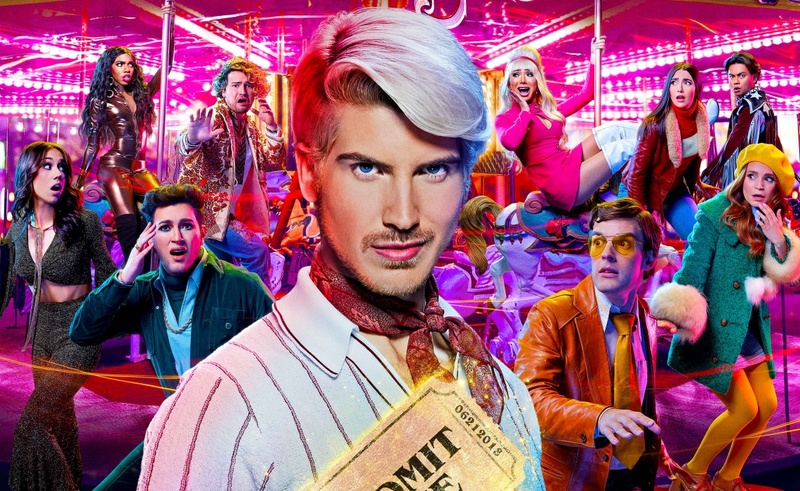 Joey Graceffa‘s campy murder-mystery serial has made its return to YouTube Premium. Graceffa is the creator and star of Escape The Night, which just launched its third season. The new episodes of Graceffa’s show place him in a small town during the 1970s, where he and his cohorts must solve a classic whodunit caper. The ensemble cast will be dressed to the nines in period-appropriate garb; featured players will include Graceffa, Matthew Patrick, Rosanna Pansino, JC Caylen, Colleen Ballinger, Teala Dunn, Manny MUA, Safiya Nygaard, Guava Juice, and Nikita Dragun. If you’ve caught our previous coverage of YouTube Premium shows, you know the deal by now: The first episode of Escape The Night season three is free, but accessing the others requires a $11.99-per-month YouTube Premium subscription. 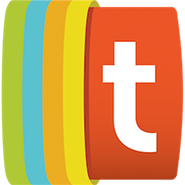 Two of the new episodes are available right now, with ten more slated to launch across the next ten Wednesdays. They will all premiere on Graceffa’s YouTube channel, where the beloved YouTube star has more than 8.7 million subscribers. Escape The Night first arrived in 2016, back when YouTube Premium was still known as YouTube Red. Season two followed in 2017. The latest batch of episodes was announced back in May.